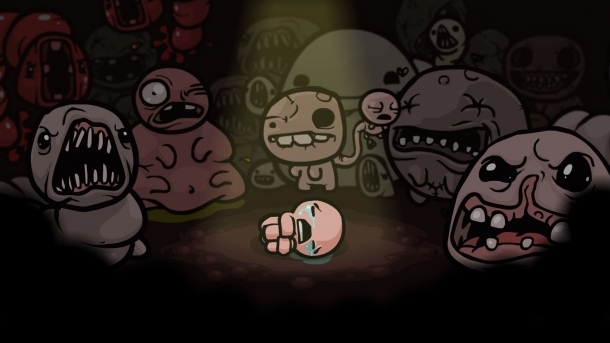 The Binding of Isaac is an action-adventure dungeon crawler game developed by Edmund McMillen and Florian Himsl for the Mac OS and Microsoft Windows. The game follows a crying naked child, Isaac, whose mother receives a message from God demanding the life of her son as proof of her faith. Fleeing into the basement, Isaac must survive the monster-filled in order to escape with his life.